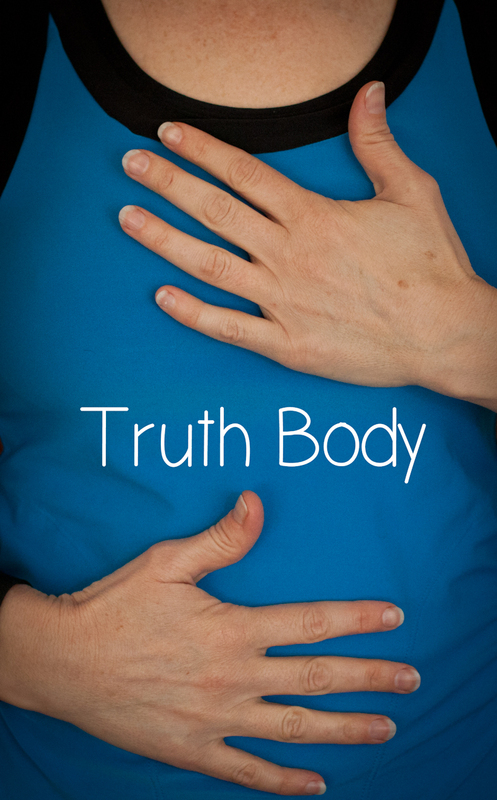 This listening to your body for information and truth is termed by many as our “Truth Body” or the feeling side of life. This Truth Body requires one to be still and feel or “listen” to the subtle nuances in your body that occur during decision time. In other words, when you need to make a decision listen to how your body and heart react, similar to instincts. For example, you have been invited to a party. Every time you think about going your stomach knots up and you feel tense. This is your body telling you it may not be a good idea for you at this time. The reverse is true too. You need to decide which job to take…take the one that your body relaxes and feels calm and happy about, not the one that brings tension…even if your logical thinking mind says otherwise. So how do you practice this? Start by quieting your mind and body. Take a few deep breaths… in through your nose and a long exhale through your mouth. Place one hand over your heart and one over your belly. Ask yourself a question and feel how your body reacts. At first, this may not be easy. It does take practice; like anything worth doing. The more you start to become aware of these subtle changes in your body and mind, the more information you can gain from them. The other part of this Truth Body practice is to trust. Above all you have to trust yourself. Trust that your instincts and your Truth Body are accurate and leading you in the right direction for you. The more you trust yourself, the more confidence you will gain in yourself. The more confidence you have, the happier you will be. Some of you may say this is silly. That’s okay. You are not there yet. Listening to my instincts and trusting my Truth Body is something I have been practicing for a few years now. It was very hard at first but with practice it is now the most natural thing in the world. When I don’t listen to my inner wisdom, I generally regret it. Oh, the stories those experiences hold…. So, my hope you is that you will trust yourself and your own inner wisdom.